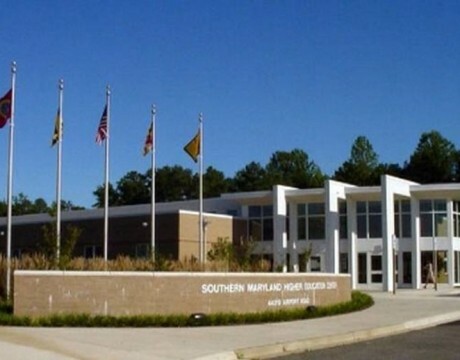 For years, it was the Southern Maryland Higher Education Center. 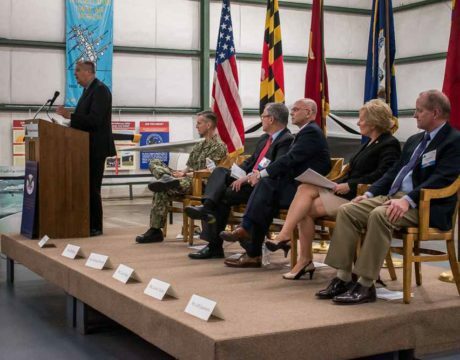 Today, the site that is dedicated to the advancement of education in the region is known as the University System of Maryland at Southern Maryland. 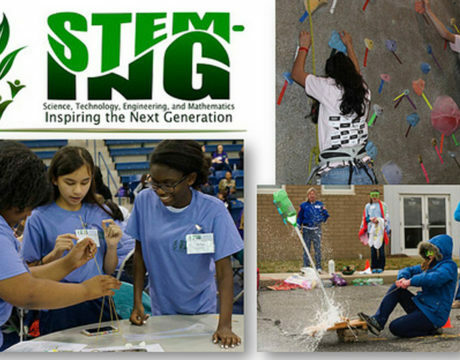 Volunteers are needed to help out with the April 27 STEM-ing event, which will be held at St. Mary’s College of Maryland from 8:30 am to 4 pm. 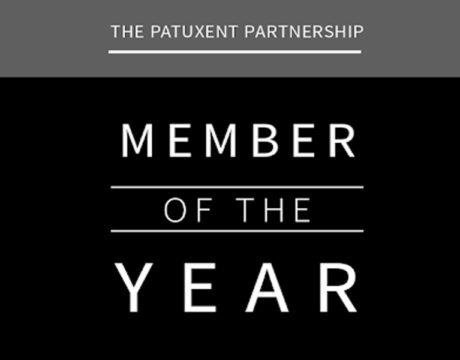 The Patuxent Partnership is helping with the search for volunteers. 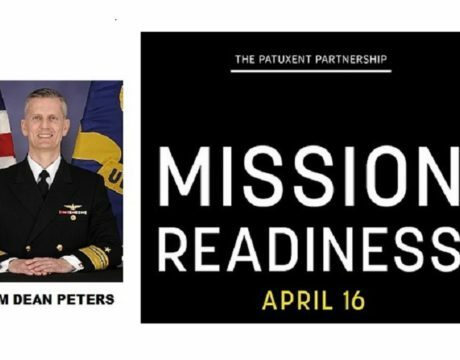 The Patuxent Partnership asks: What are the greatest challenges to mission readiness? 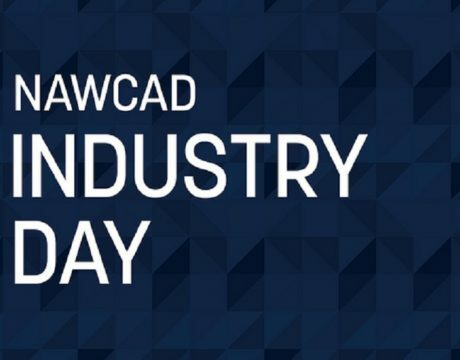 Join the group for a full day of speakers and panel discussions on Tuesday, April 16, 2019, to explore readiness, sustainment, and moving forward together. 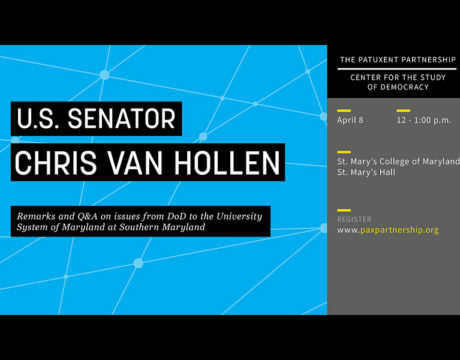 US Sen. Chris Van Hollen is coming to St. Mary’s College of Maryland on April 8, 2019, from noon to 1 pm, and The Patuxent Partnership is a sponsor of the event. 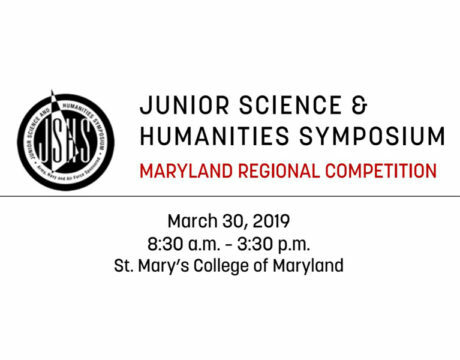 The Patuxent Partnership is joining forces with St. Mary’s College of Maryland to host the Junior Science and Humanities Symposium Maryland Regional Competition on March 30, 2019. 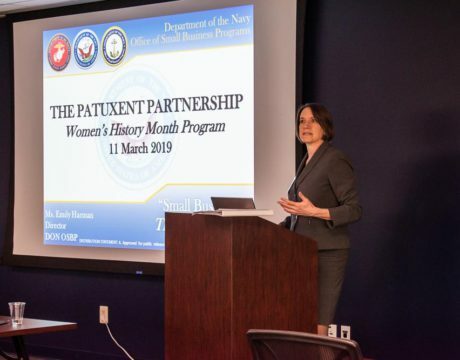 Young professionals from around the tri-county area are invited to a Night at the Museum networking event in Solomons. 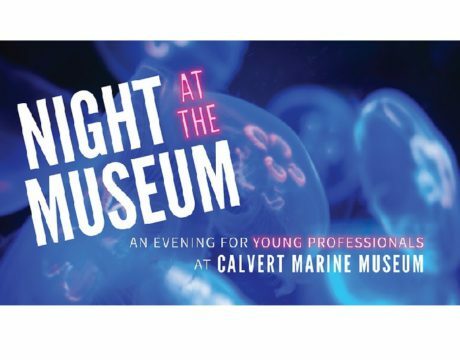 Experience the Calvert Marine Museum at this after-hours gathering hosted by the museum and The Patuxent Partnership, among others.